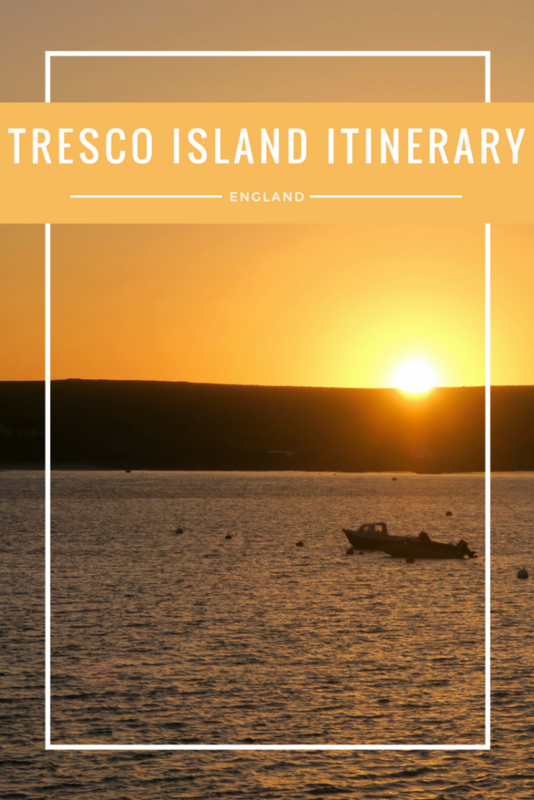 On our recent trip to the Isles of Scilly, we stayed on Tresco Island and it was the perfect little retreat! 5 Eat ALL the Food! 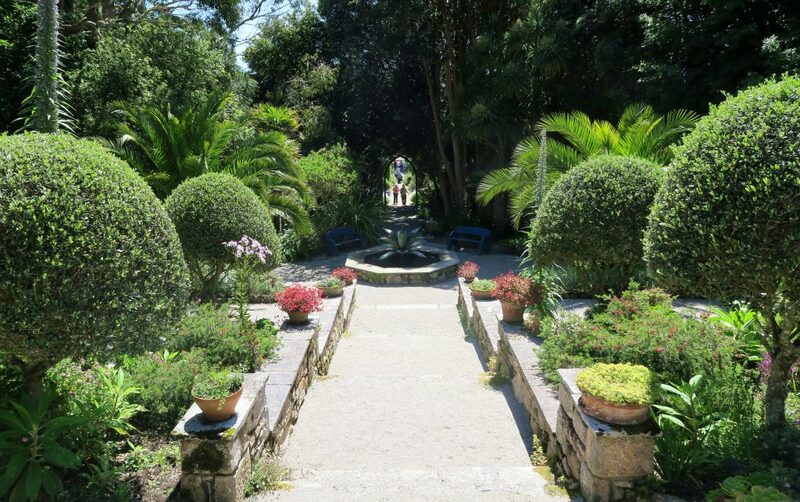 It goes without saying that you should visit Tresco Abbey Gardens during your time on the island. 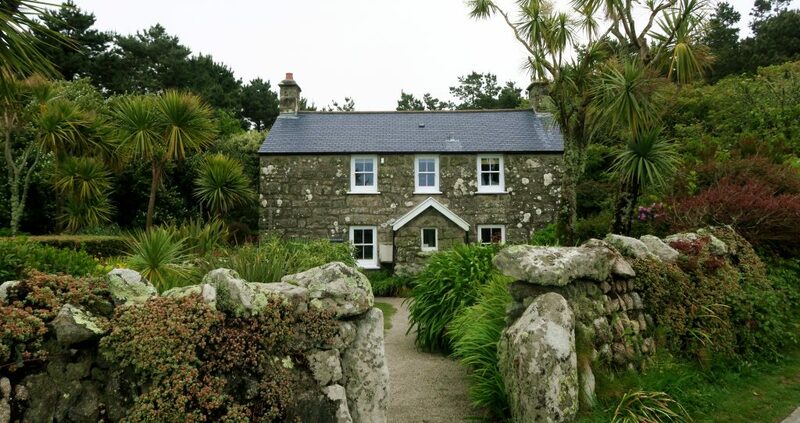 These renowned gardens are absolutely stunning and will feel like you’ve been transported to a tropical paradise – I refused to believe that we were only a matter of miles from Cornwall. I mean, where else in the UK do you get palm trees? In fact, the gardens are home to more than 20,000 exotic plants (many of which can not be found elsewhere in the UK). Make sure that you have time to wander. You will want to get lost in the maze of colours and smells. Make sure you take every little hidden path and walkway – everywhere is so beautiful that you won’t want to miss a thing! Also keep your eyes open for the golden pheasant! They are like a normal pheasant’s flashier, more beautiful big sister. 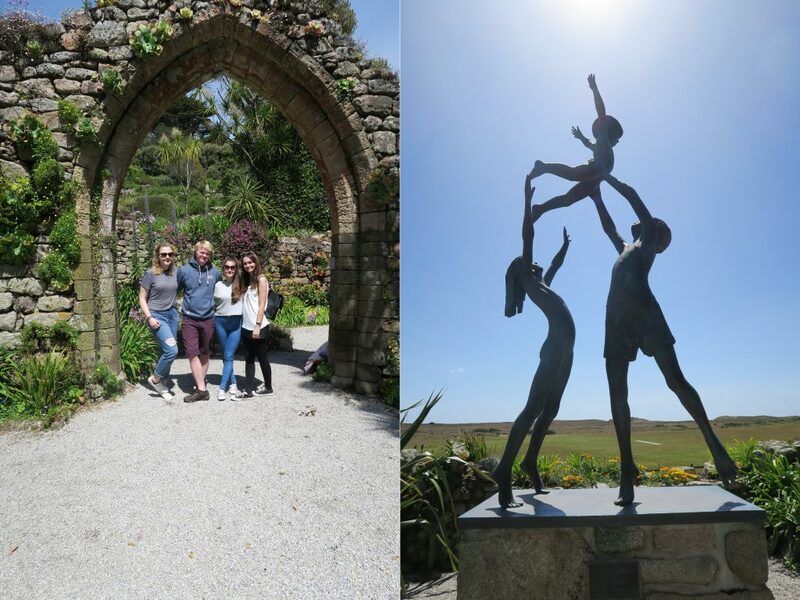 Tresco Abbey Gardens is also home to the Valhalla collection which is a colourful, interesting display of figurines salvaged from local shipwrecks. I don’t think I really need to reiterate on my blog how much I love castles (If you’re new here – I blimmin’ love them), so naturally, my only request for the trip was to visit Cromwell’s Castle! We actually visited twice as the first visit was on a very foggy afternoon and the photos simply weren’t up to scratch #bloggerproblems. 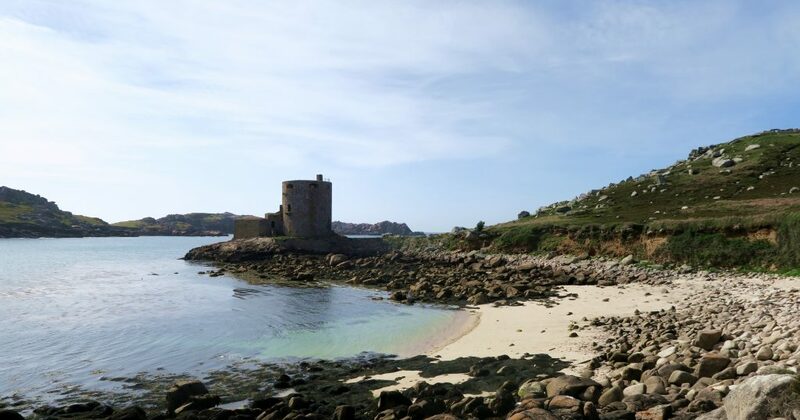 On a sunny day, the coastal walk to the castle is really gorgeous and definitely worth your time – however it’s not paved, so be careful or choose a more main-land route on a rainy day! RELATED: Want to see more of my castle adventures? Click here! 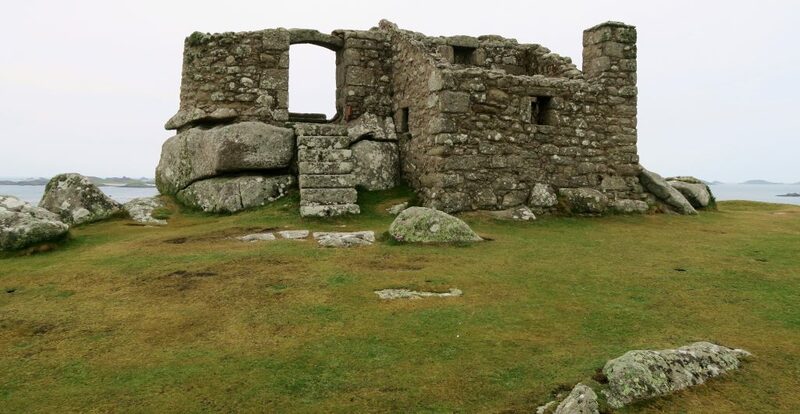 Right by Cromwell’s Castle is another ancient ruin, King Charles’ Castle. 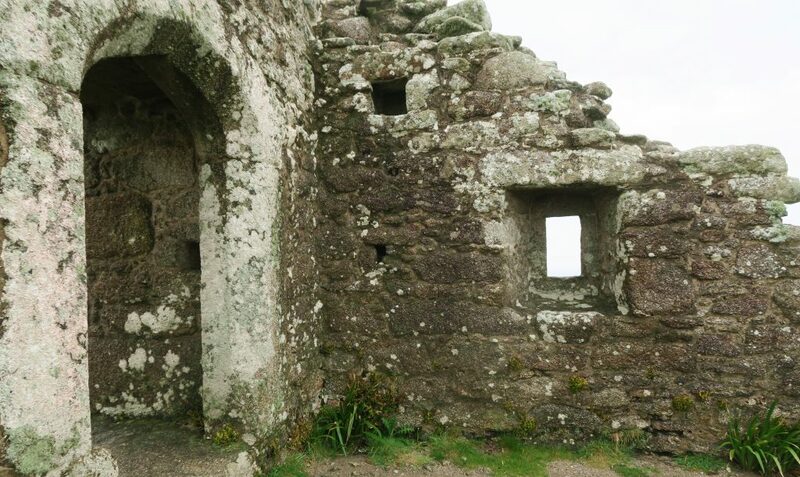 A steep climb to the castle will give you great views across the island as well as a chance to explore! It was ridiculously windy at the time of our visit, so we chose not to spend long on the top of the hill! On the subject of ruins and old fortifications, we finally have the Old Blockhouse which arguably, of the three fortifications, has the best views – although the island is so picturesque that the view from every angle is great and I’ll probably change my mind on which is the “best” in 5 minutes. Tresco has some great options for food – while unfortunately I didn’t have the chance to sample every restaurant’s offerings, my favourite of the food we did try was brunch in the Flying Boat Bar & Bistro. 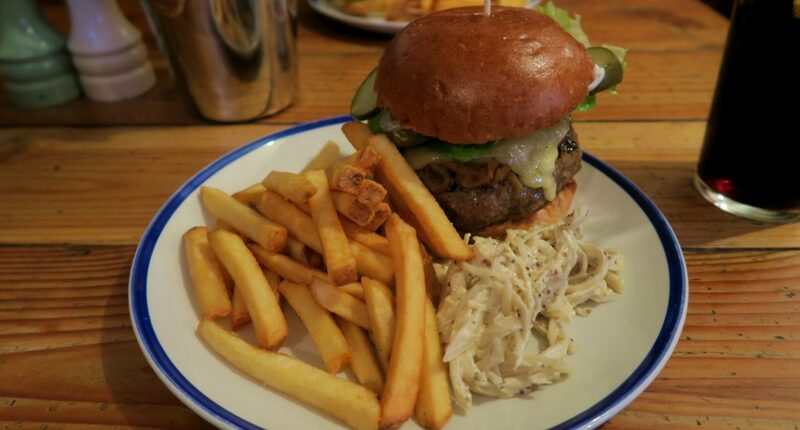 Luckily, I have a friend who lives on the island who would recommend the New Inn for high-end pub food (his particular favourite is the burger pictured above), the Flying Boat Bar & Bistro for brunch and the Ruin Beach Cafe for pizzas. 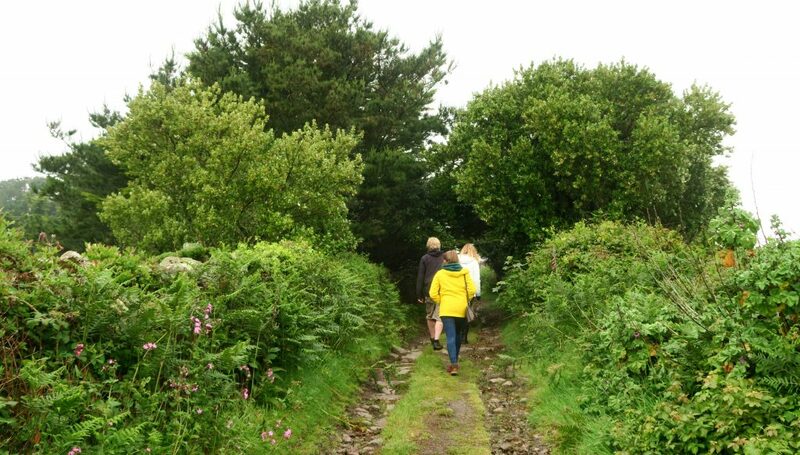 I think I’ve mentioned enough times that the island is extremely picturesque, but this lends itself to the fact that it is a great place to walk and explore. On our first day on the island, our friend and new found guide took us on a long walk of the island and I think the words “it’s so pretty” escaped all of our mouths one too many times. If you want more pace, you can hire bikes to travel around the island. Cars are not allowed on the island so that is not an option! 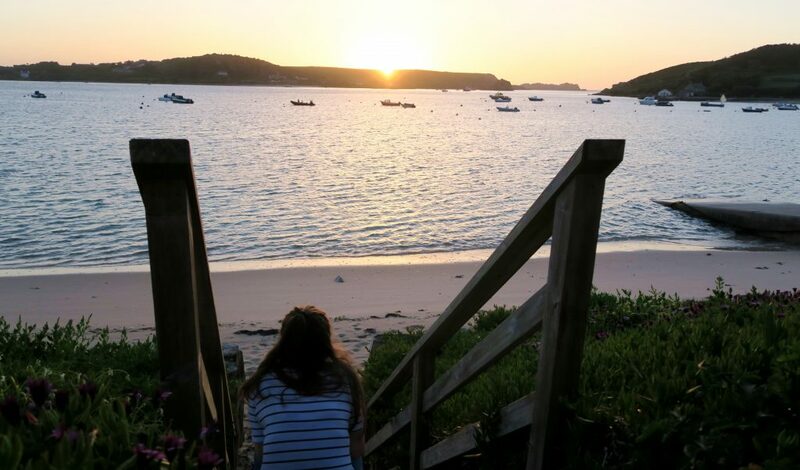 I know that I already raved about the sunset in my “Why You Should Visit The Isles of Scilly” blog post – but they really deserve to be mentioned twice. 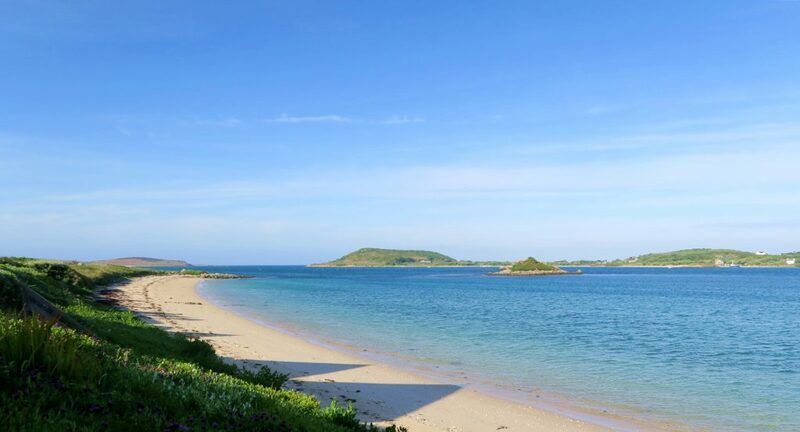 The above photos are taken from the veranda of the Flying Boat Cottages overlooking Bryher Island. 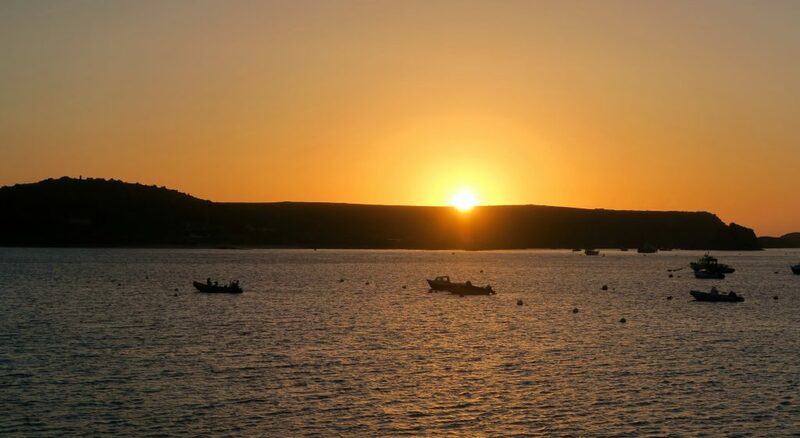 If you are feeling adventurous, Tresco Sailing Club offer the chance for you to borrow a bike, windsurf or kayak – something we didn’t do because I can barely walk in a straight line successfully let alone windsurf… Let’s just say I wouldn’t have made it home with all of my limbs in tact. When you’re on an island this beautiful, sometimes the best thing to do is just sit back, relax and enjoy the view. 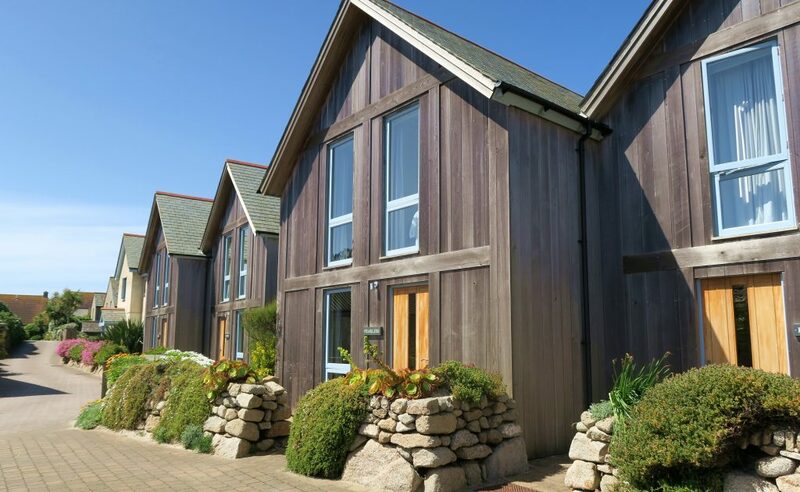 Especially when you’re staying in top-notch accommodation like we were in the Flying Boat Cottages. Lie-ins and naps featured in abundance in our schedule! To aid your relaxation even further, check out the Flying Boat Club Spa or head to one of the many beaches to stroll along the sand. Even just writing about the island made me feel relaxed! Have you ever been? What was your favourite thing to do? No way!! I've not known anyone else to visit these gorgeous little Isles! We didn't really see St Marys, so sounds like we both need to go back and explore! I am in love!